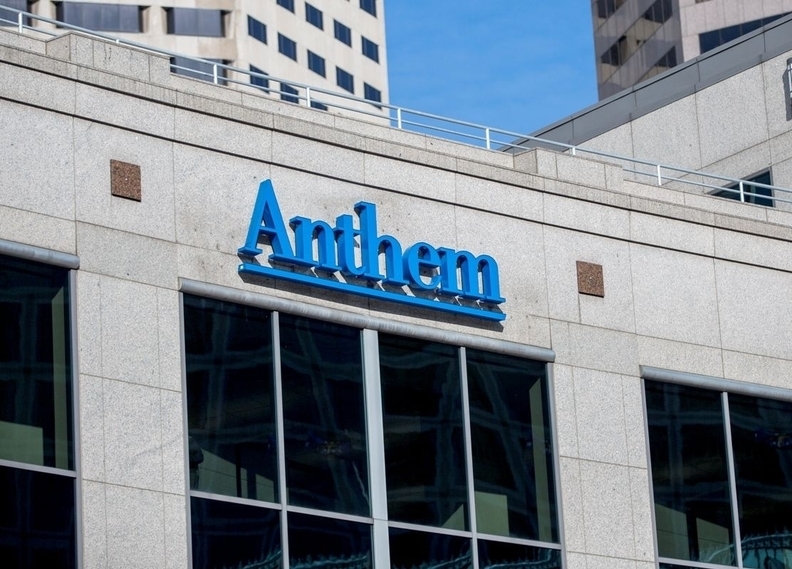 California regulators hit health insurer Anthem with a $5 million fine for repeatedly failing to address plan members' complaints in a timely manner. The California Department of Managed Health Care on Wednesday criticized Anthem for its ongoing failure to recognize and resolve members' grievances, pointing to 245 violations between 2013 and 2016 identified during an investigation. "Anthem Blue Cross' failures to comply with the law surrounding grievance and appeals rights are longstanding, ongoing and unacceptable. The plan must correct the deficiencies in their grievance and appeals system and comply with the law," the department's Director Shelley Rouillard said in a statement. Anthem said in statement that it "strongly disagrees with the DMHC's findings and the assertion that these findings are systemic and ongoing. Unfortunately the DMHC has not fulfilled its obligations to clarify the regulatory standards and definitions being applied in the audits, despite multiple requests from Anthem to do so." The insurer also said it is taking steps to address issues identified by the regulators and has made changes to its appeals and grievance processes.